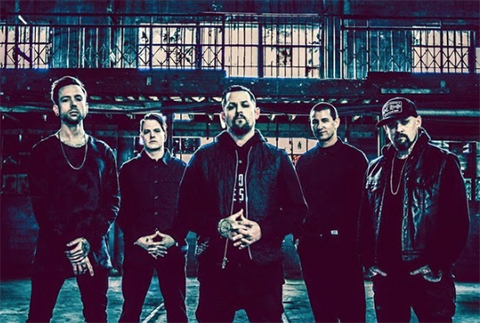 BMG is proud to announce it has entered into a worldwide partnership with multi-platinum, rock band Good Charlotte and their MDDN label to release the band’s forthcoming new studio album later this year. Good Charlotte has cemented their legacy as one of the most popular and influential rock bands of modern time. With Top 10 charting albums The Young and the Hopeless, The Chronicles of Life and Death and Good Morning Revival and hit singles ‘The Anthem’, ‘Lifestyles of the Rich and Famous’ and ‘I Just Wanna Live’, the massively popular quintet have sold more than 11 million albums worldwide. The group’s as-yet-untitled forthcoming album follows the release of Youth Authority, the band’s first album following a five-year hiatus and first release on the Madden brothers’ newly formed MDDN label. Continuing to inspire a crop of younger artists, their music lives on as legions of new listeners discover the band daily.